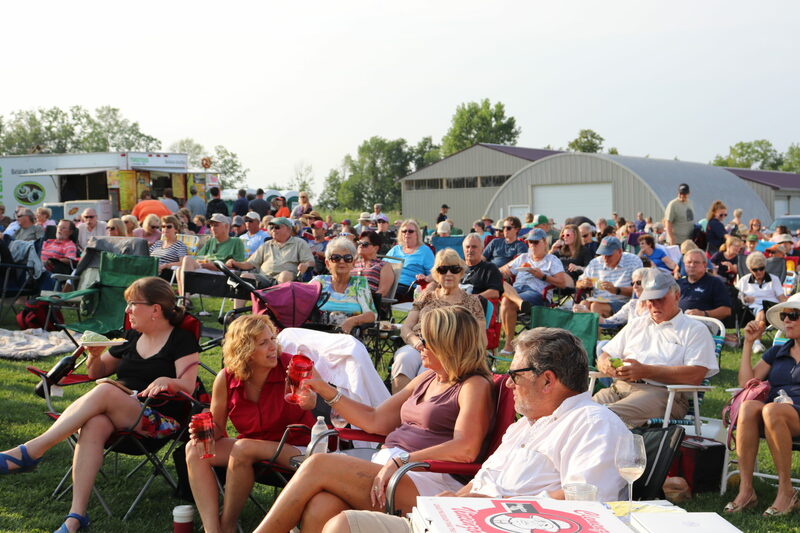 Thursday evenings in the Summer at Deer Run have been become the place to be for a great time enjoying the music, food, and wine of the area. Bring a lawn chair and a party attitude and you won’t be disappointed. This is a kid friendly event.